I made this on a whim last weekend, and I was pretty happy with how it turned out. I really need to work on actually measuring things, so I’ll try to keep that in mind for future recipes. I was making stuffed shells for my Bible study and a good friend who is currently on bed rest. These were not gluten free. They were straight gluten/carb/dairy fest. As I was finishing them up I realized I had quite a bit of cheese and ground beef left. 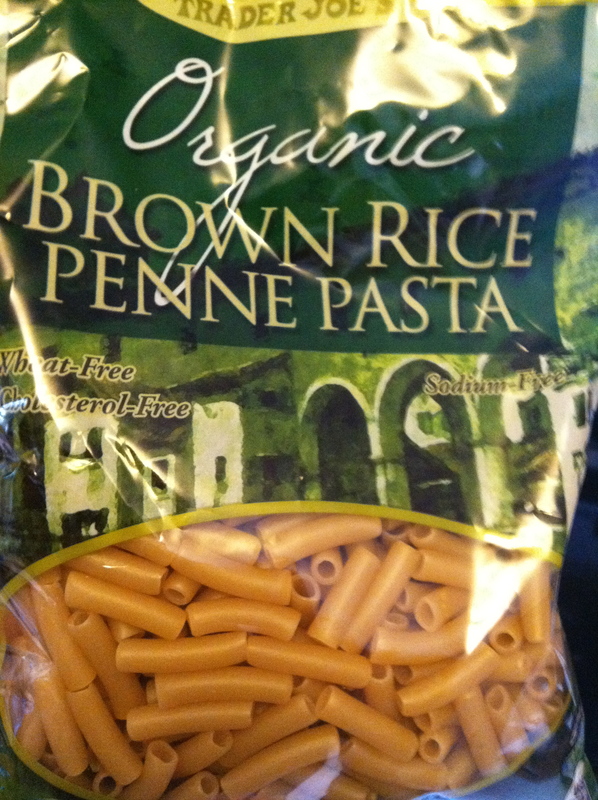 So, I grabbed my Trader Joe’s brown rice pasta and started experimenting. As I noted, I don’t have actual measurements on this one, but if you, too, like to experiment, you can play with this recipe and adjust as needed depending on how many you are feeding. 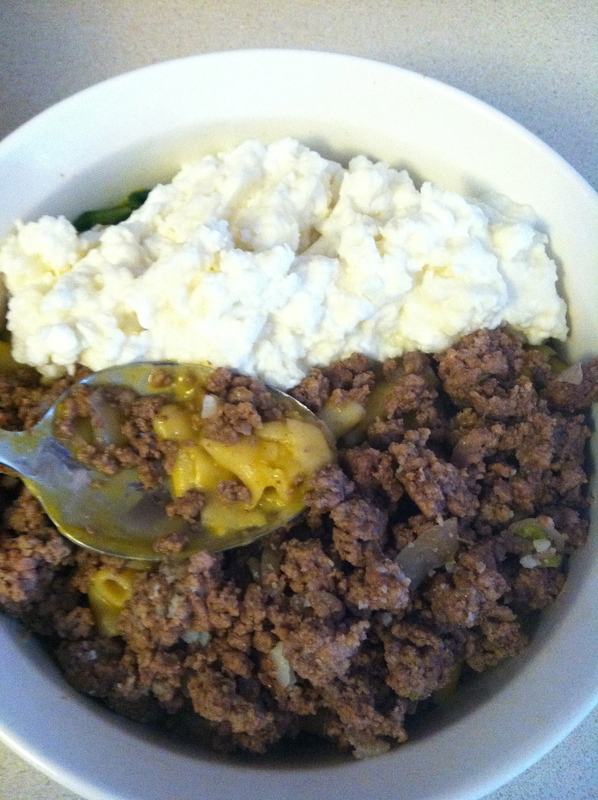 This made a small casserole dish that worked as several meals for me. 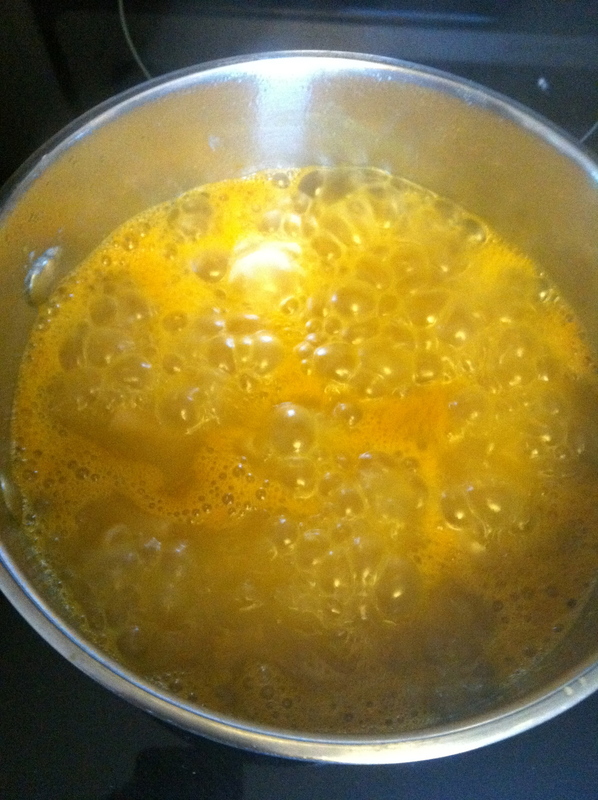 Boil the pasta in just enough broth to cover them. If you use water and drain, it doesn’t matter. 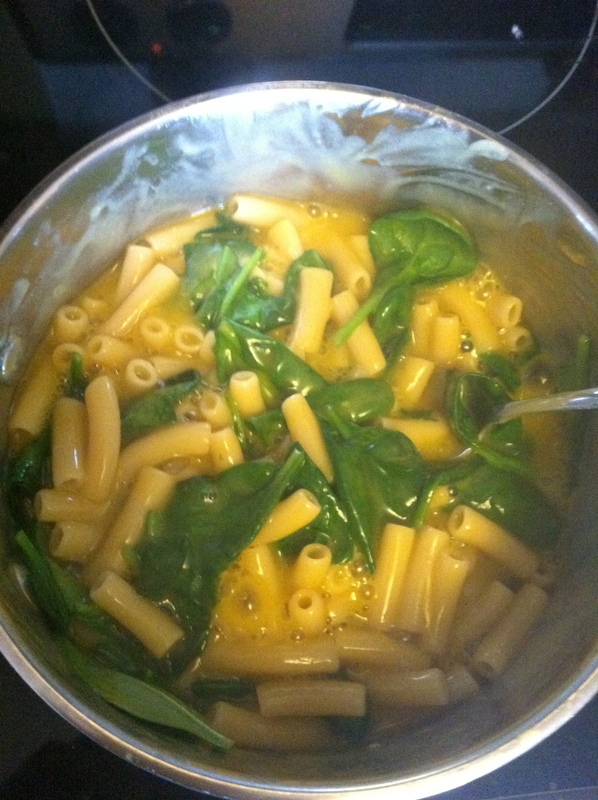 But I love cooking pasta in broth and getting the extra flavor. I try to use enough that it cooks down the liquid and there’s little to nothing to drain. You’ll probably want to cook it for half the time it says. That was my mistake. I shaved a minute or so off, but it wasn’t near enough. It was really good, but my pasta was way too soft. 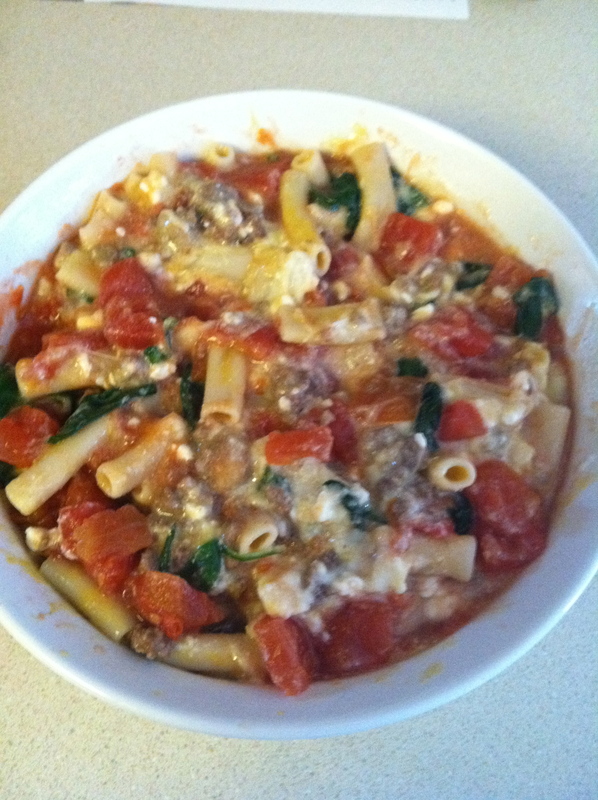 Once your pasta is cooked, stir in cheese, beef, spinach, and drained diced tomatoes. Put in a casserole dish that you’ve wiped down with some olive oil or coconut oil, sprinkle some mozzarella on top and bake at 350 for 20 to 30 minutes or until bubbly. Although as a new rule in my life, I try to avoid dairy for the most part, this is excellent gluten-free comfort food! 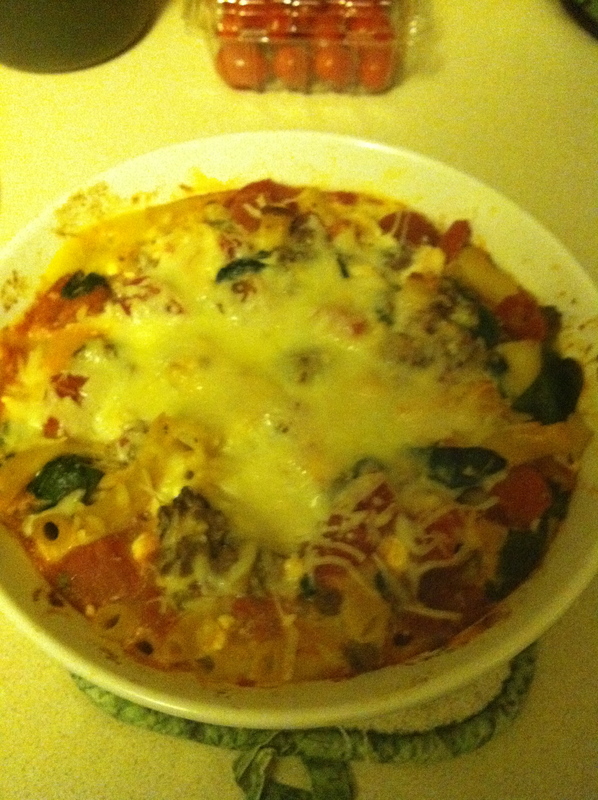 This entry was posted in gluten-free and tagged comfort food, gluten-free, Italian, pasta, recipe by kenzihoward. Bookmark the permalink.